You can donate an organ while you are still living. Any adult in good health can become a living donor after having completed medical testing to confirm their viability. Kidney donation is the most well-known type of living donation; most people are aware that one can survive with just one kidney. But what might not be as well known is that gifts from live donors have been proven to lead to better patient outcomes. Many people are unaware that lung nodes and sections of the pancreas, liver and intestine can also be transplanted from living donors to those in need. One tissue donor can benefit more than 75 people. Consider leaving a legacy that can mean the difference between life or death for many people. Your donation can provide a burn victim with life-saving skin grafts, a mobility-challenged individual with independence and relief from debilitating muscle and ligament ailments, and a visually impaired person with sight, thanks to a cornea donation. Tissue donations can include skin, heart valves, ligaments, bones, veins, corneas and more … making a difference in so many lives. The medical professionals caring for you will make saving your life their first priority. Many people hesitate to register for organ or tissue donation out of fear that the medical professionals tending to them will not work as hard to preserve their life. The reality is that medical staff is completely separate from the transplant team, and that saving your life is their only priority. Donation doesn’t even become a possibility until all lifesaving methods have been exhausted. Talk to loved ones about your wishes. Without question, the decision to donate organs and/or tissue requires much reflection and a highly personal one. Once the decision is reached, it is critical for family members to be made aware of it. Although you may have officially registered as an organ donor, medical staff always discuss this request with the family, and if your wishes are not known to your family, they may be overruled and not honoured. So be sure to talk to loved ones about your final wishes. The number of Canadian donors is way below those in many other countries. While 90% of Canadians support organ and tissue donation, less than 20% have actually made plans to donate them. That number translates to about 3000 transplants each year. 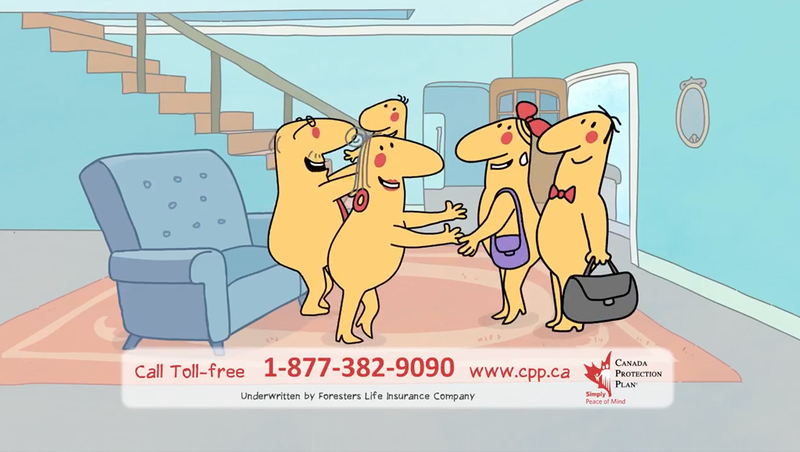 This number is not nearly high enough: about 300 Canadians of all ages die each year waiting for an organ transplant. Joining the donor registry is easy. While you may have given your consent to donate when you renewed your drivers’ license or health card, you must also officially register to become a donor. Each province or territory has its own donor registry, and many of these have processes in place to let you register online. Visit here and select your region to determine how to proceed. Whether you are a donor or recipient, life insurance is another way you can help affect the lives of others – in this case, your loved ones. 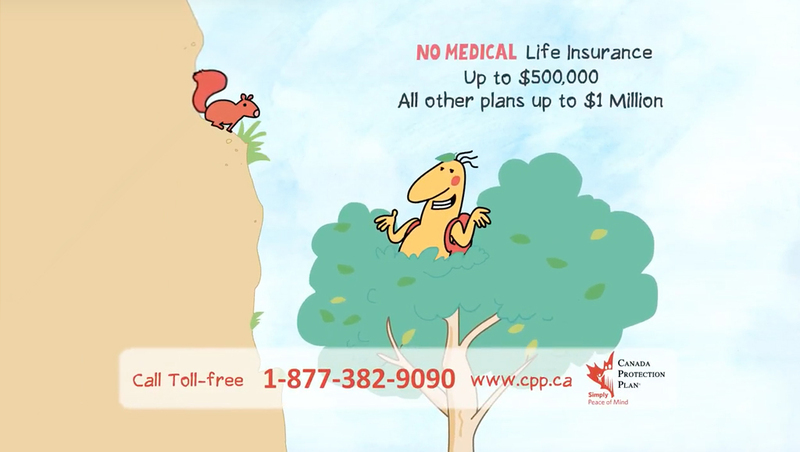 Canada Protection Plan makes it simple and straightforward to apply for life insurance. 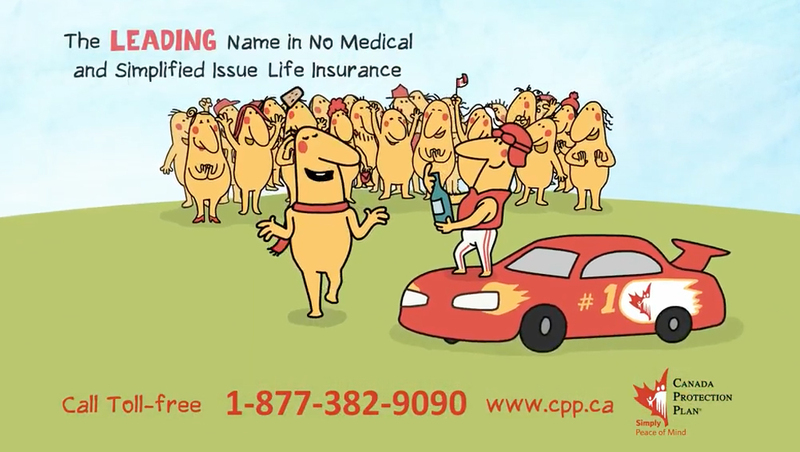 Contact your advisor or call 1-877-851-9090 for more details.